Tuscany is a lovely combination of a rich artistic heritage and a charming background. The word "Tuscany" conjures up the splendours of Renaissance masterpieces, majestic architectural heritage mostly from Etruscan families, refreshing landscapes and culinary delights. Florence, Siena, Pisa, San Gimignano, Pienza, Medici Villas, all theses localities have been designated World Heritage Sites by UNESCO. The magnificent Florence is one of the most visited cities in the world ! Settled between Apenines summits and turquoise Tyrrhenian Sea, Tuscany is definitely a jewel of Italy. 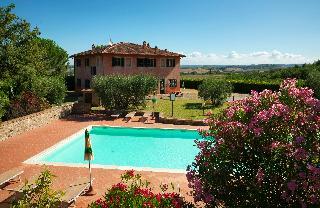 There are some very beautiful hotels in Tuscany, you can book these hotels in our website. You can can also get a look to our apartments. You can check availability for Grifone hotel in Florence which is idealy located next to the cathedral Santa Maria del Fiore. The elegance of a Resort and the family atmosphere of a Holiday Farm. Nestled away in the splendid Tuscan countryside, surrounded by olive groves and vineyards, the La Canonica Holiday Farm is located in an ideal position for reaching Tuscany's major.. The Hotel Residence Anghel was opened January 1, 2013 and is located on the outskirts of the city of Siena, in a building complex with all the facilities and comfort. Inside the building complex is located The bus stop that leads to both the train station..
Archi Rossi Hostel is located in the center of Florence, 5 minutes walking distance from the train station Santa Maria Novella and 10 minutes from the city center where you can visit the Cathedral of Santa Maria dei Fiori, Accademia Gallery and Uffizi..
Just a 10 minute bus ride from Florence's city center, and offers free Wi-Fi as well as its own flower-filled rooftop terrace.All apartments are spacious and come with satellite TV and air conditioning.Make the most of Argentiere's quiet location, outside.. 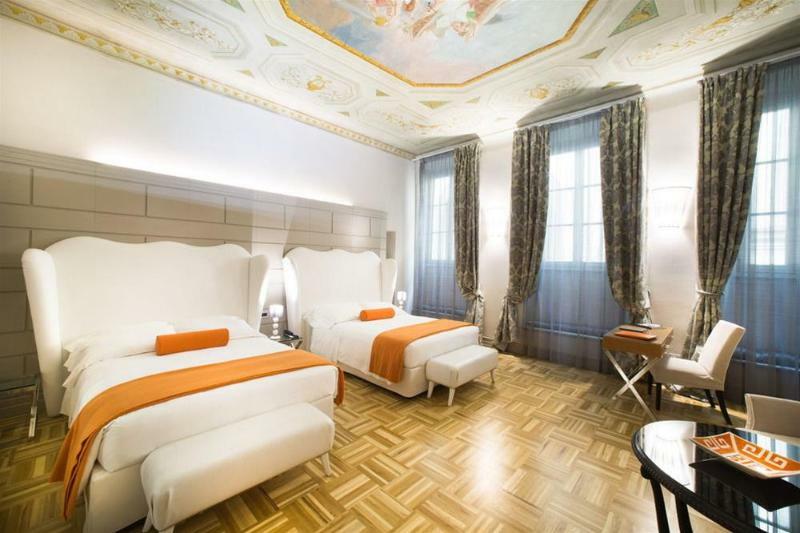 The aparthotel is located in one of the most characteristic and elegant areas of Florence. The villa enjoys a strategic position 3 minutes' (850 m) walk from Porta Romana, the gateway to the city centre for those coming from Firenze Certosa. The entrance.. 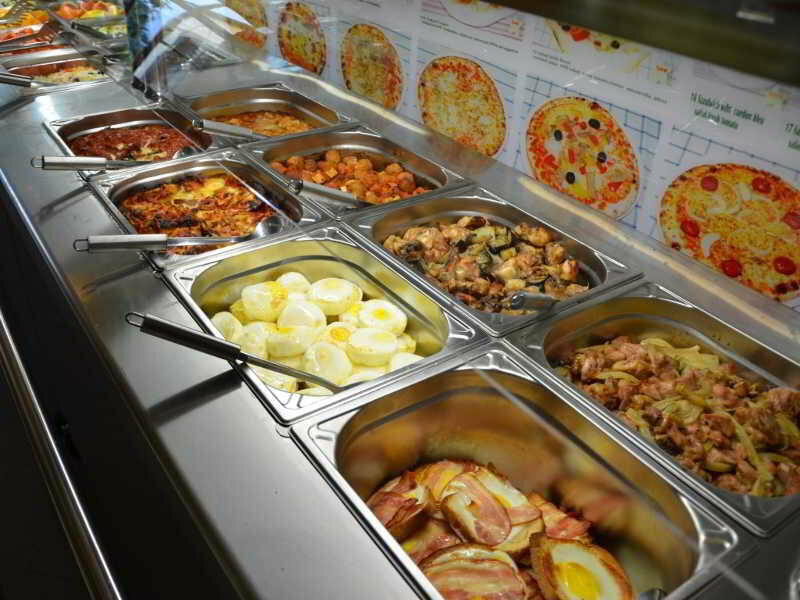 The aparthotel is located 2 km out of Siena centre and 800 m from train station. Peretola Airport (Firenze) is 80 km away. Offering modern service and 16 exceptional apartments, this charming property was built in 1700 and features comfortable accommodation.. This attractive hotel is ideally situated about 300 m from the lively city centre and its many shops and entertainment venues. San Lorenzo Cathedral and the Piazza della Signoria are both within a few minutes' walk of the hotel. The international airport.. Situated right next to the medieval San Matteo gate in the picturesque town of San Gimignano, Tuscany, these holiday apartments are set in a group of refurbished buildings that used to make up a 15th-century Tuscan farm. The complex also features several.. The Fattoria Primavera is located in the hills of the Chianti region, in the heart of Tuscany, in the midst of a vast landscape filled with olive trees, flowering broom, cypresses and vineyards. From the Fattoria it is easy to reach the major tourist.. The property consists of 45 rooms. This popular hotel provides the ideal base for exploring the area.